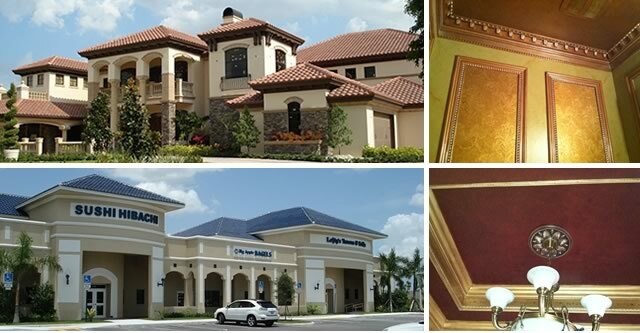 Licensed and insured, Artistic Finishes, Inc. has been serving the South Florida area for over twenty years with integrity, honesty, and experience. The company is owned and operated by Ryan Roll, a 1993 graduate of the Art Institute of Ft. Lauderdale, FL with a degree in Graphics and Commercial Art. Ryan has over 25 years of professional painting experience which is evident by his keen eye for detail. Call Ryan at 954-540-5575 for a Free Estimate today! © 2019 Artistic Finishes, South Florida. All Rights Reserved.